Read more by Michael Gordon @ the Charlotte Observer. With the success of the DNC and the number of possibilities that likely helped to open, I wonder what’s next for him. 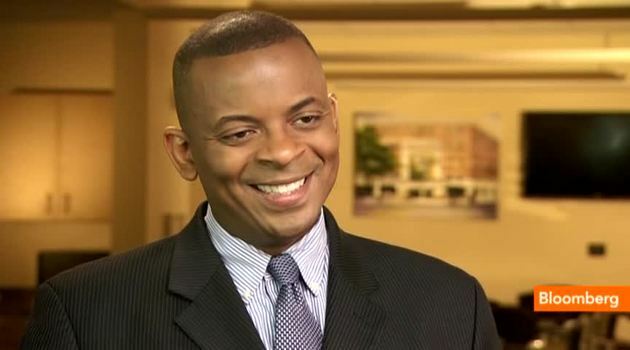 Mayor Anthony Foxx will not seek reelection, according to a statement from his office on Friday. Foxx did not say what he will do when he leaves the mayor’s office. He is in his second term, after first being elected mayor in 2009. Now age 41, Foxx was Charlotte’s youngest mayor at the time of his election. His departure should set off a rush of possible replacements. Filing begins in July, but the field typically takes shape in the spring. From the city council alone, Democrats David Howard, Patrick Cannon and Michael Barnes have long been said to harbor mayoral ambitions. State Sen. Dan Clodfelter’s name has also been discussed. Republican possibilities are a little less clear, though former city councilmen John Lassiter, who lost a bitter mayoral race to Foxx in 2009, and former city councilman and congressional candidate Edwin Peacock could draw GOP support. Former council member Patrick Mumford, now a top city housing official who recently was a finalist for the city manager’s job, was also once seen as a strong mayoral possibility. Among that group, Lassiter, a close friend of Gov. Pat McCrory, would have the most name recognition. But he has said that his political career is over. Foxx has been reported to be a candidate for U.S. Department of Transportation secretary, but there is no word on when that decision will be made or whether Foxx will be President Obama’s choice for the cabinet post.